Hillary Clinton has flat out approved the uncivil and violent behavior that the left has been committing on conservative nationwide. She said that until the Democratic party is back in power, there is no being civil to a Republican at anytime or anyplace. That is tantamount to calling down violence on anyone that does not subscribe to the Democratic agenda. They will continue this assault until they are back in power? If they will do this without the power, what will they do if they have it again? 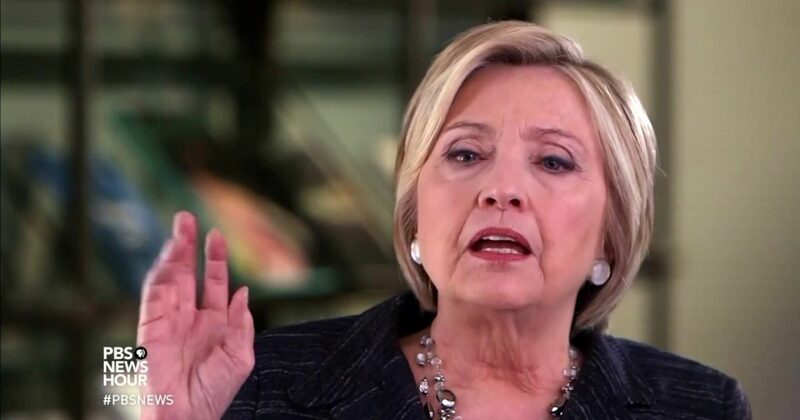 Clinton’s comments come amid escalating attacks against Republican lawmakers and Trump administration officials by left-wing activists. Republican Sen. Cory Gardner, R-Colo., said Sunday his wife had received a graphic text message with a video depicting a beheading, after Gardner voted to confirm Brett Kavanaugh to the Supreme Court. Before and after the vote, thousands of demonstrators stormed the halls of Congress and steps of the Supreme Court to protest …..